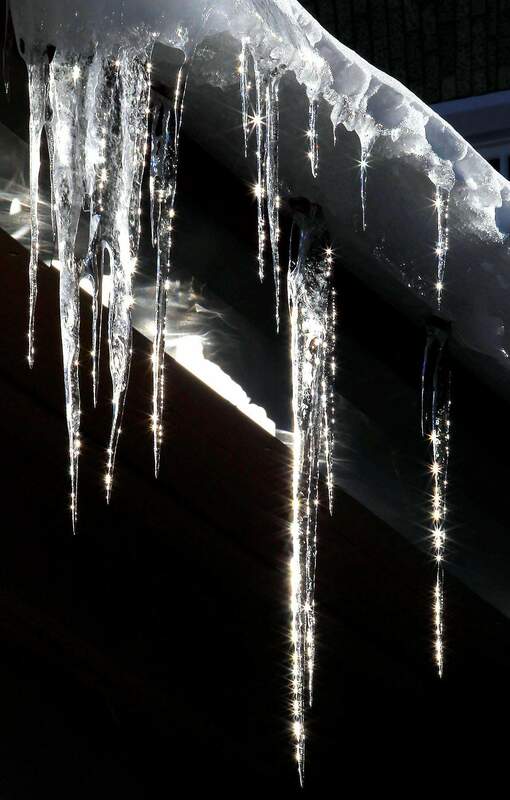 With warmer temperatures in Durango, icicles are appearing around town. The temperature reached 36 degrees Wednesday and is forecast to match that under partly sunny skies today, the National Weather Service said. Fridays forecast calls for 39 degrees, however, there also is a 20 percent chance of snow. 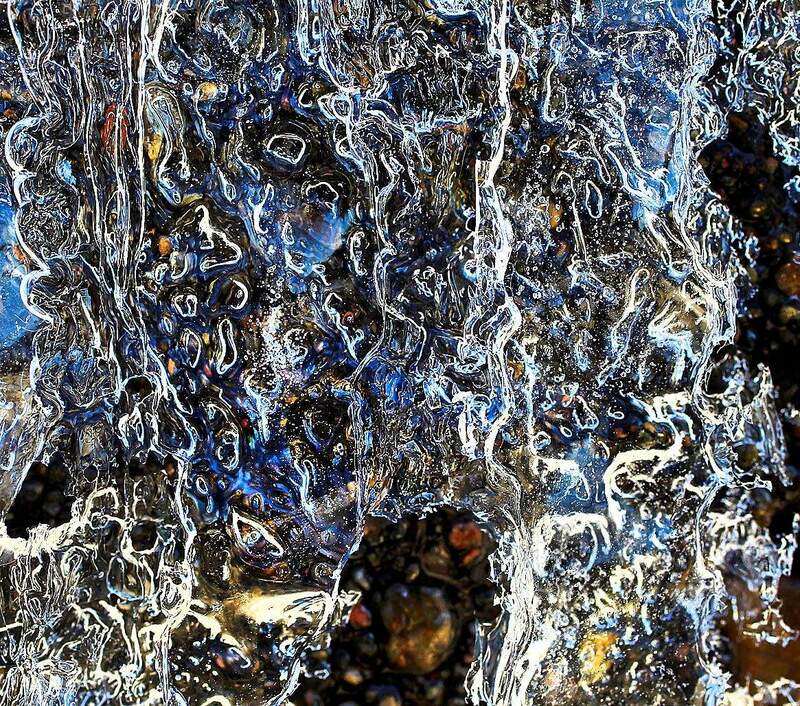 Melting snow creates a flow of ice over a concrete wall.